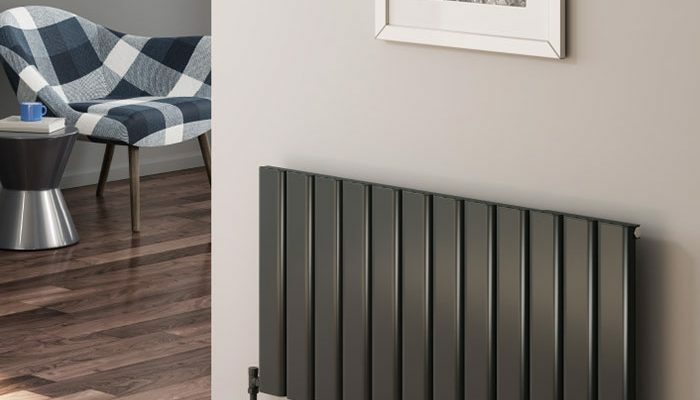 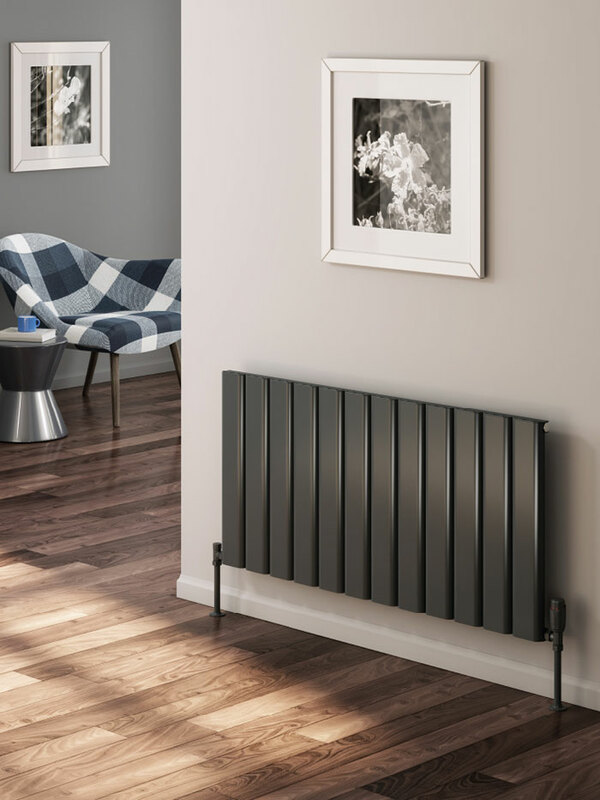 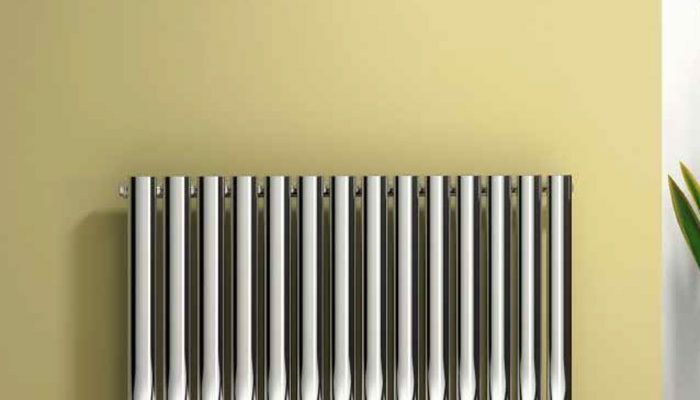 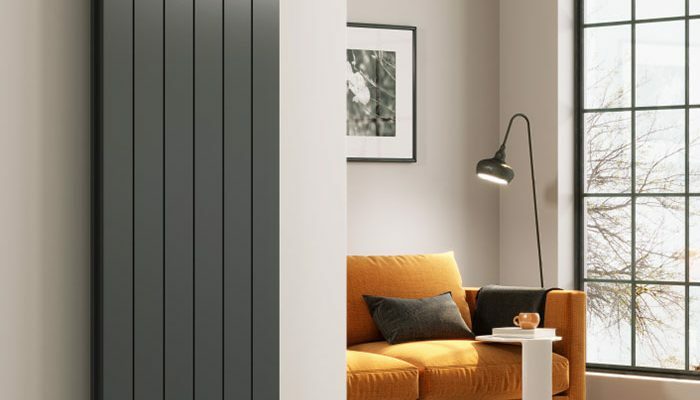 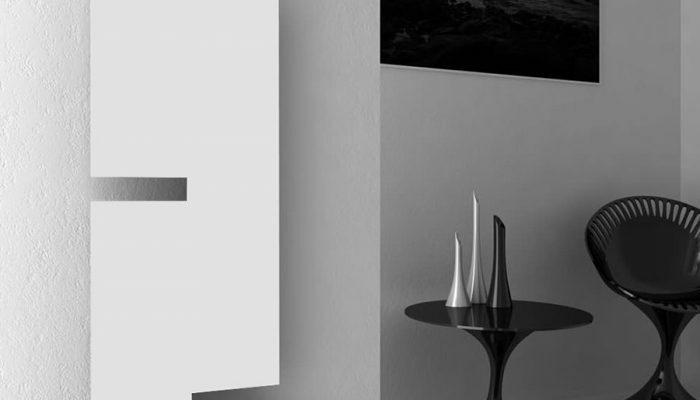 Whether it's timeless classics or the most current in energy efficient designs, our radiators have become by far the most sought-after products. 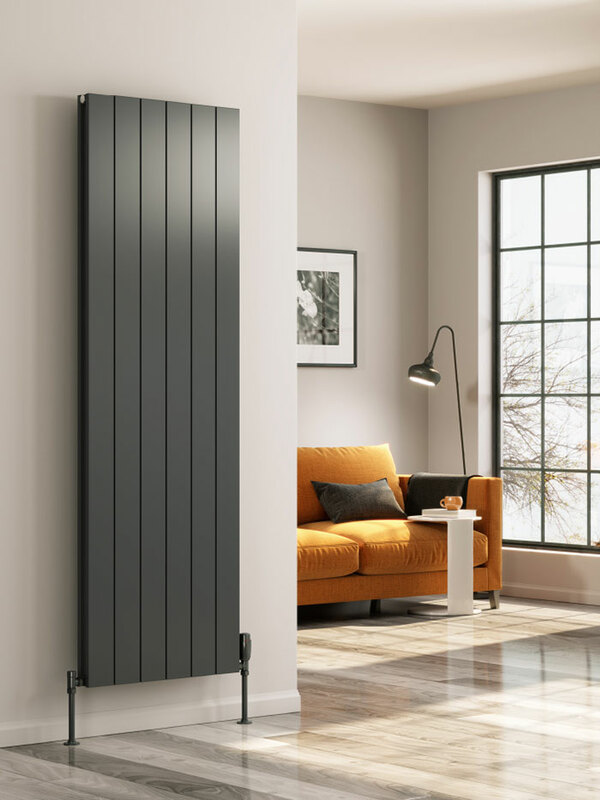 Whether it’s timeless classics or the most current in energy efficient designs, our radiators have become by far the most sought-after products. 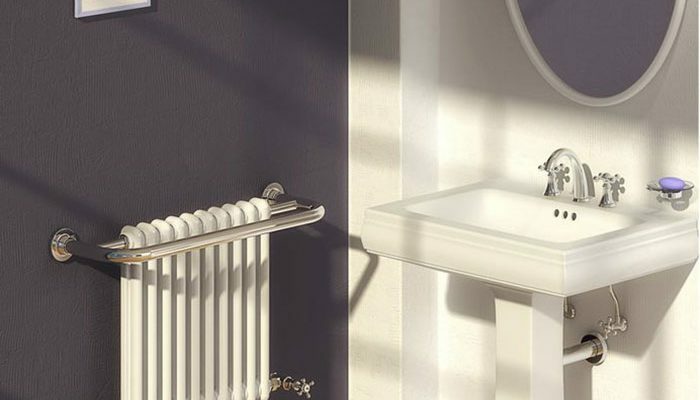 Founded in 2005 yet still privately owned, REINA continuously design and develop considerably more products than any other company in its market by consistently pioneering latest trends, through the incorporation of ingenuity and functionality. 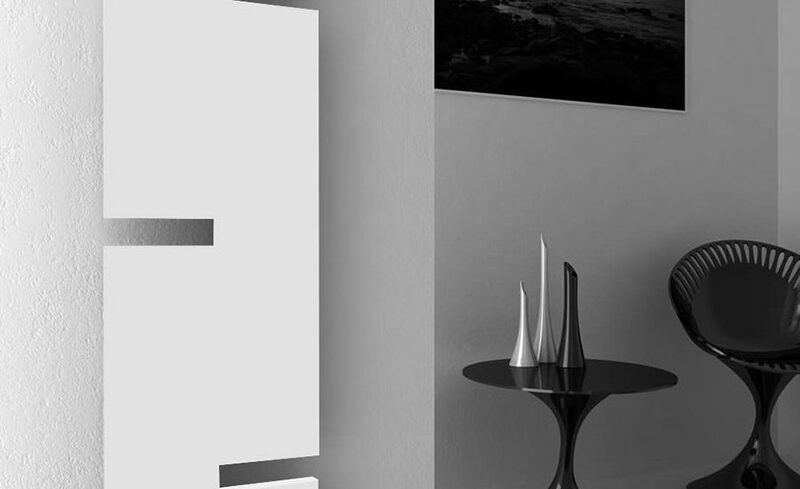 We are committed to fully embrace and discover how REINA products can enhance interiors by meeting new fashion designs for the home. 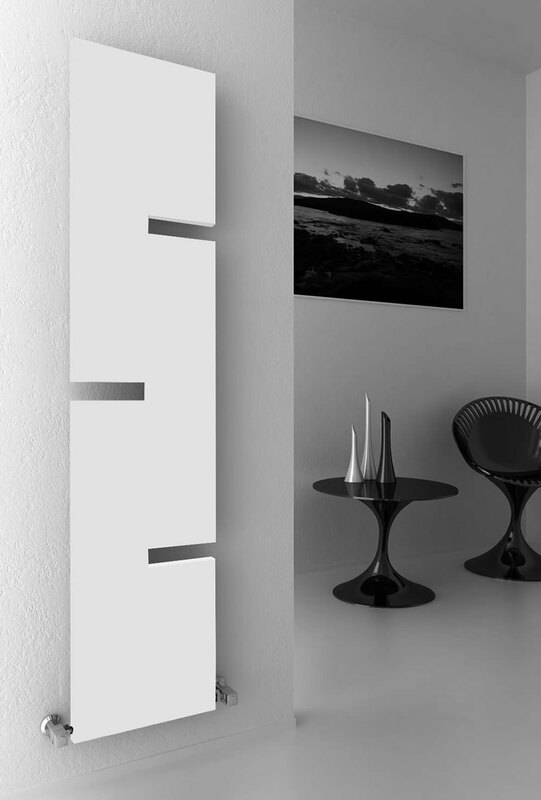 Our key critical elements are style, desirability, uniqueness, originality and innovation. 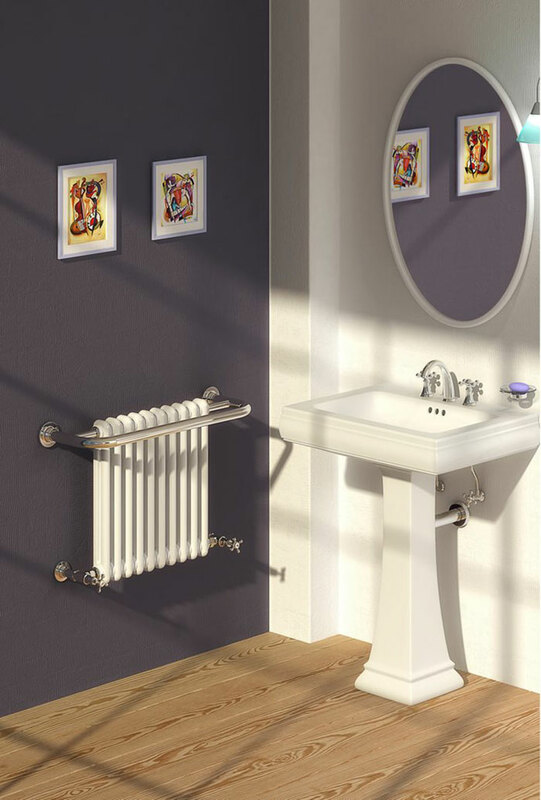 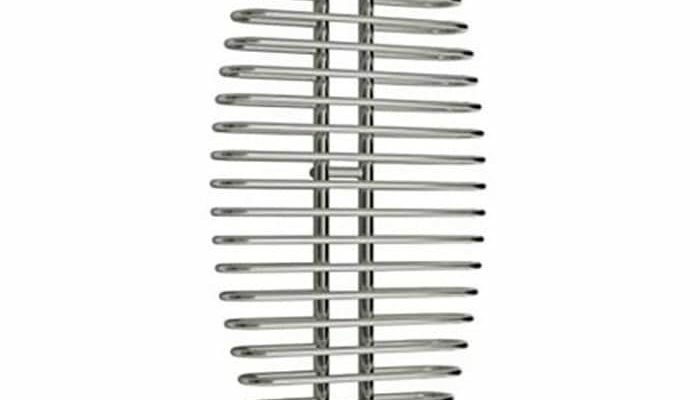 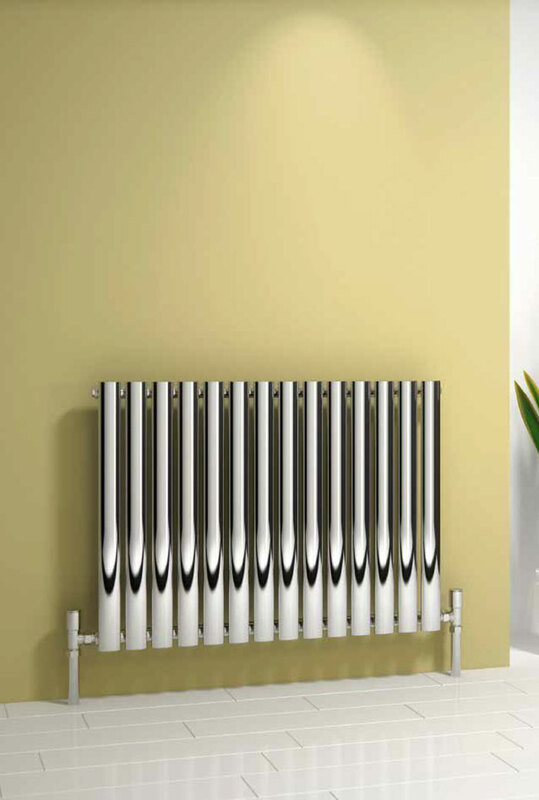 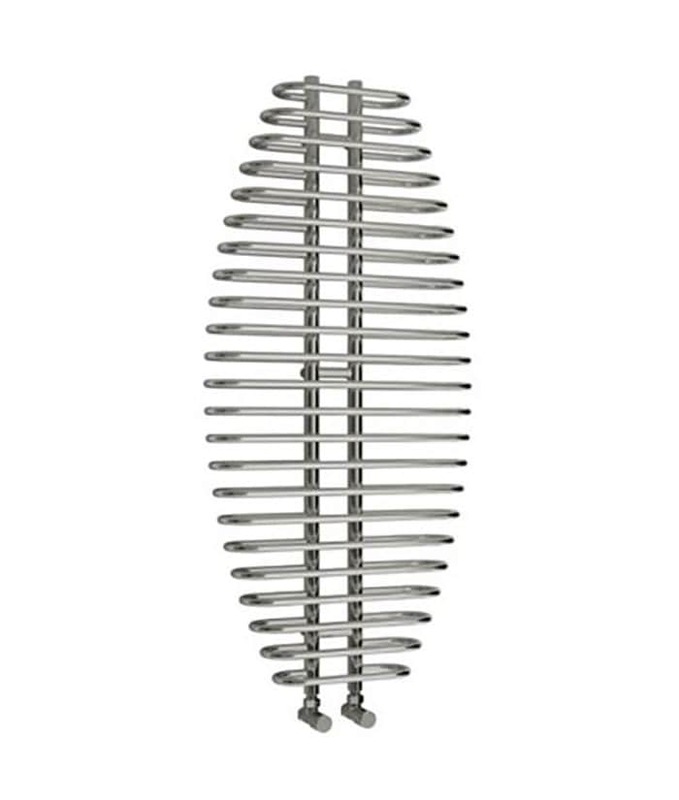 We will continually seek to remain at the leading edge of designer radiators and towel rails.